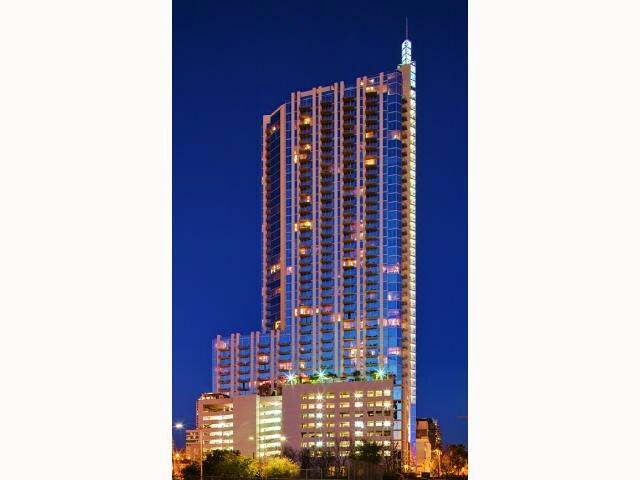 Standing 44 stories tall, the 360 residential tower is Austin‘s 2nd tallest residential tour. 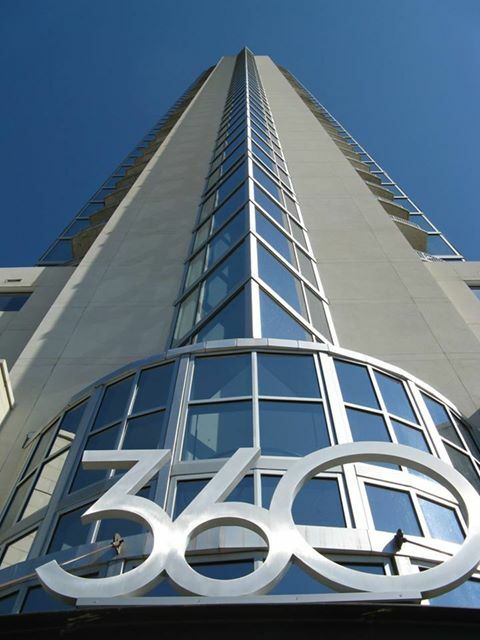 With more than 400 homes and prime location, 360 has quickly become one of Austin’s favorite towers. 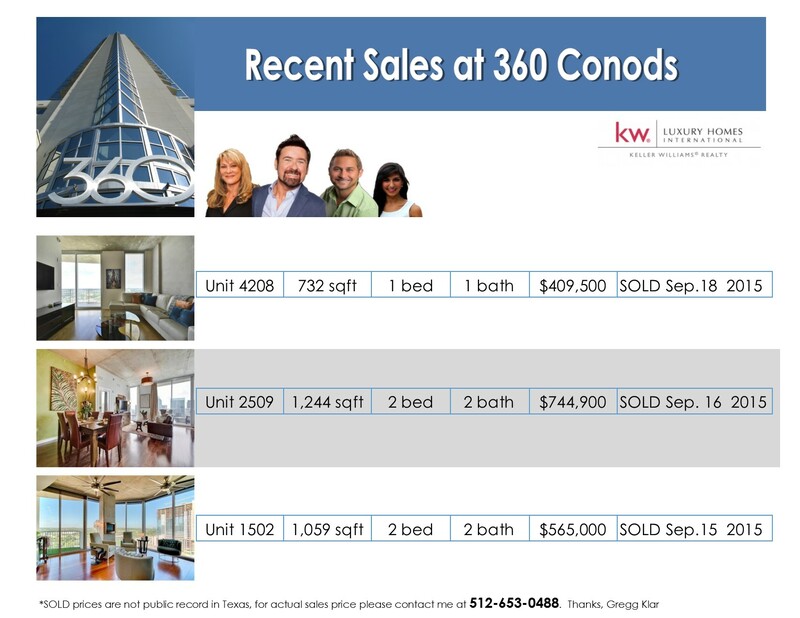 Completed in 2008, condos in this building range from about 700 square feet to more than 3,000. 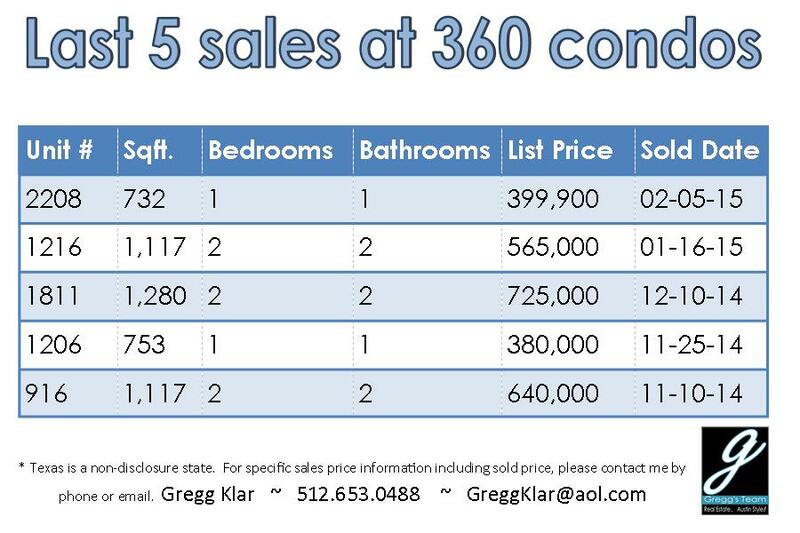 You can expect pricing to start at around $350,000 and up from there. 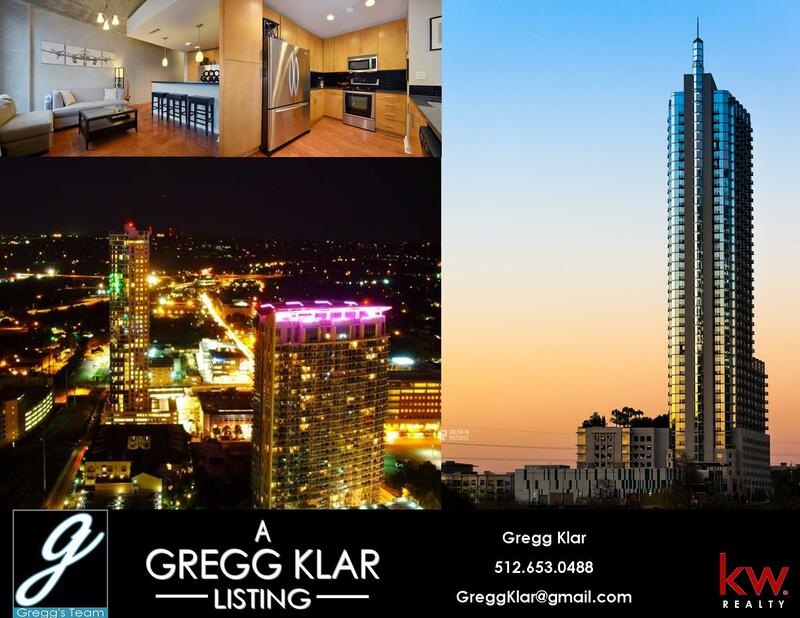 The building offers one and two bedroom units, breathtaking views and plenty of amenities including a 9th floor pool and lounge deck packed with outdoor living/entertaining space. Each bedroom gets a dedicated parking space and the building is grounded by a diverse retail selection on the ground level. 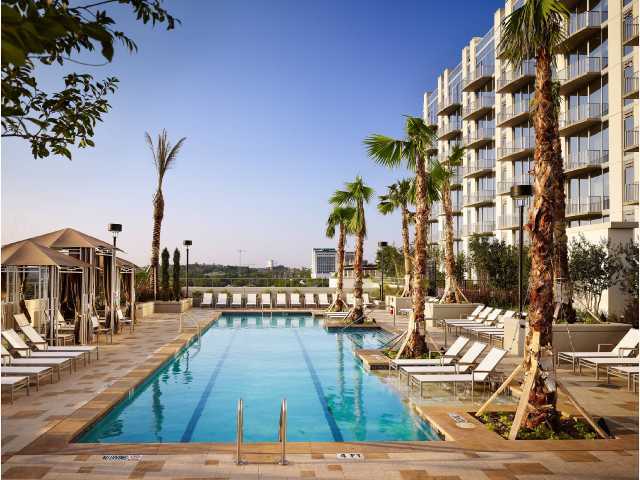 Located in the 2nd Street district, the 360 is walking distance to Whole Foods & Ladybird Lake. 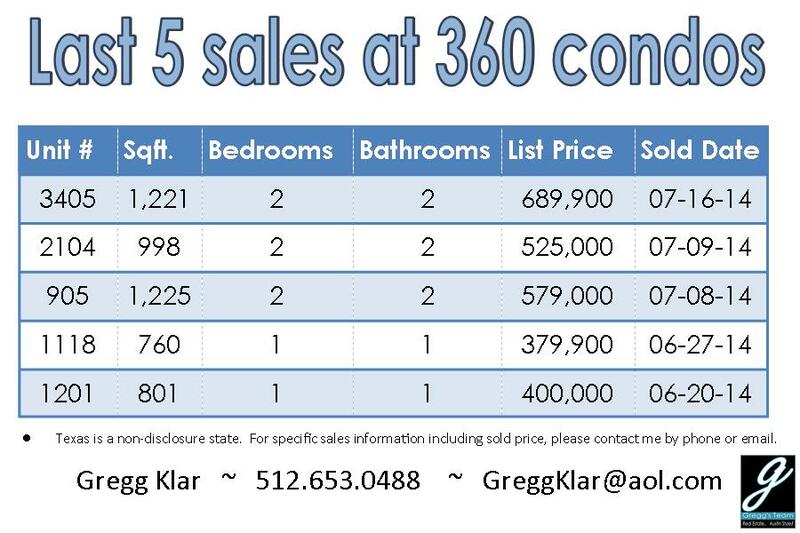 The 360 is built out so all sales are resale.